Do you enjoy eating hot waffles with warm syrup or your favorite fruit? Why not make them at home. 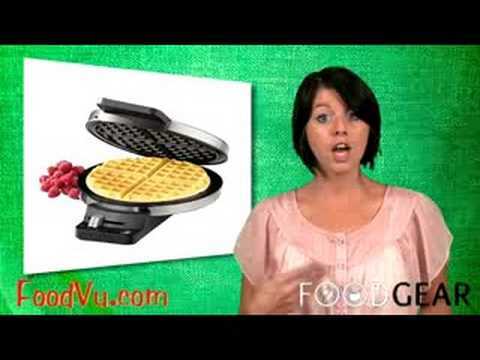 On this episode of FoodGear you’ll find out everything you need to know about waffle makers. This video tip is 1.42mins long.